Packaging Details：100g/bag*10bags/barrel, or as per your request. Sulfonamide antibacterial drugs. By inhibiting the synthesis of folic acid, and then inhibiting the proliferation of bacteria, strong inhibitory effect on most gram positive/negative bacteria. Good absorption, high content in blood, low acetylation rate,and acetylation is soluble in the urine, not easy to cause crystalline urine. 1, Swine eperythrozoonosis, toxoplasmosis, anemia, diarrhea, bleeding point on skin, etc. 2, Treatment for drug resistant toxoplasmosis, streptococcicosis, colibacillosis, paratyphoid, Lung disease, high fever, depressed of spirit, loss of appetite, shed tears, tachypnea, cough, constipation, cramp, molar, then final exhaustion. 1, Pig/cattle/sheep, 1kg mix with 1000kg feed, continue using 3-5 days. 2, Pig/cattle/sheep, 1kg mix with 2000kg water, severe condition following vet's advice. 3, Together using XiPuYuan LanKang or ZhuWuJian Powder, much better effect. 4, Especially for cleansing pig toxoplasm, eperythrozoon, streptococcus, babesiasis. 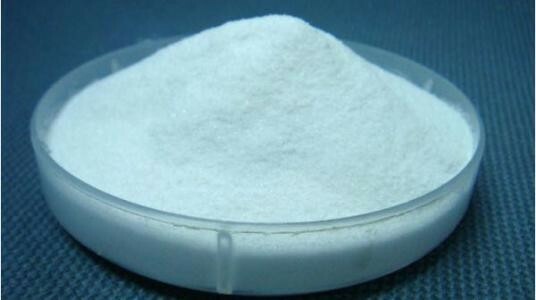 Doxycycline HCL 500g + Baking Soda 2kg, mix with 500kg feed, continue using 5 days. Store Name：Henan Baiyun Mugang Biotechnology Co., Ltd.